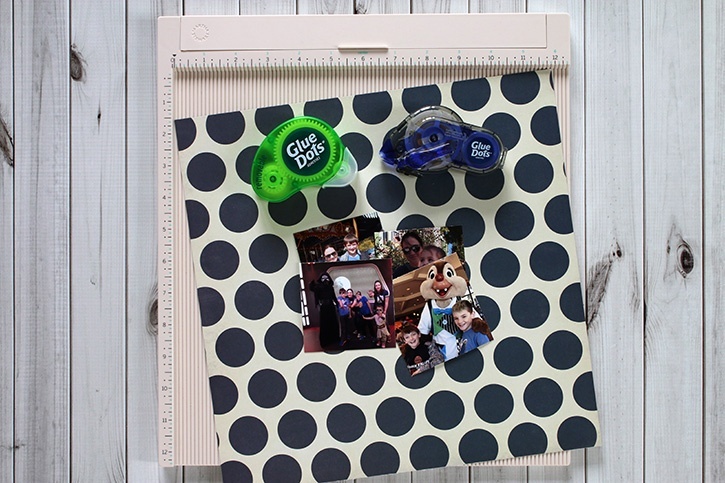 Creating a photo cube from 12” x 12” paper is easy enough for small children to do, but fun enough for tweens and teens. 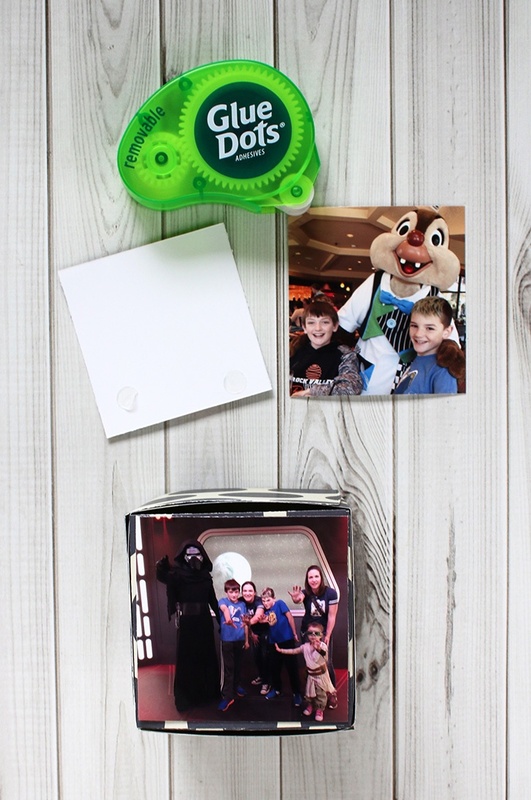 Using Removable Glue Dots® to attach photos, means you can make the box once, but switch out the photos as many times as you’d like! 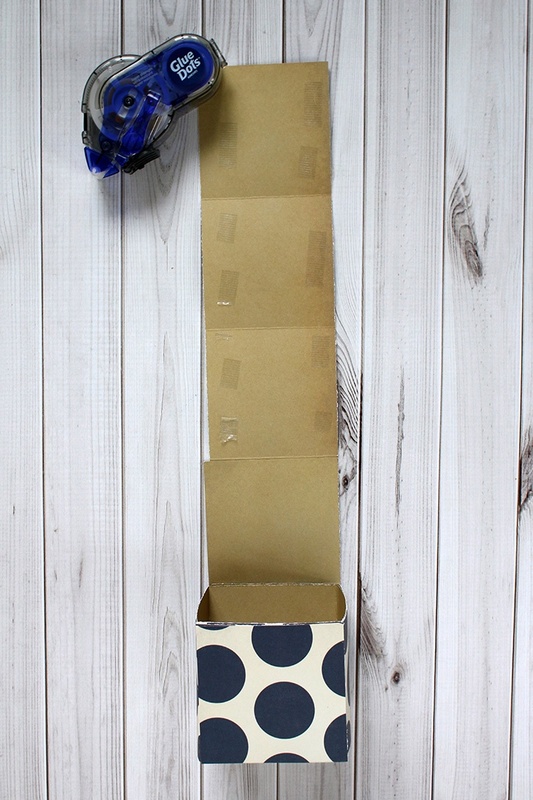 It’s the perfect summer boredom buster, room décor, or handmade gift. 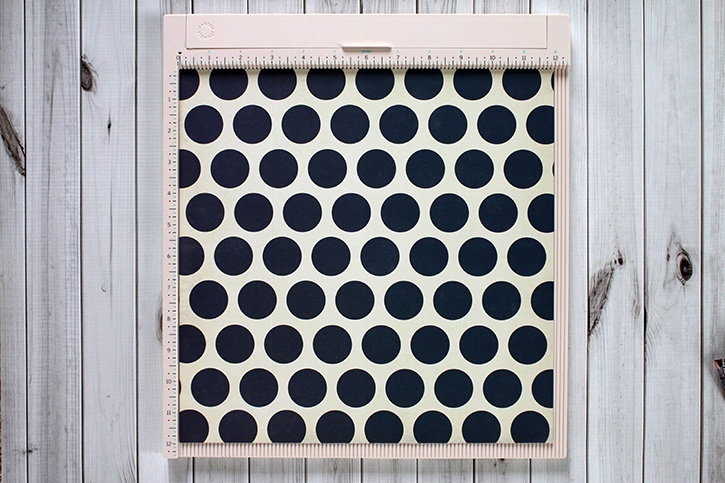 Score patterned paper at 3”, 6”, and 9”. 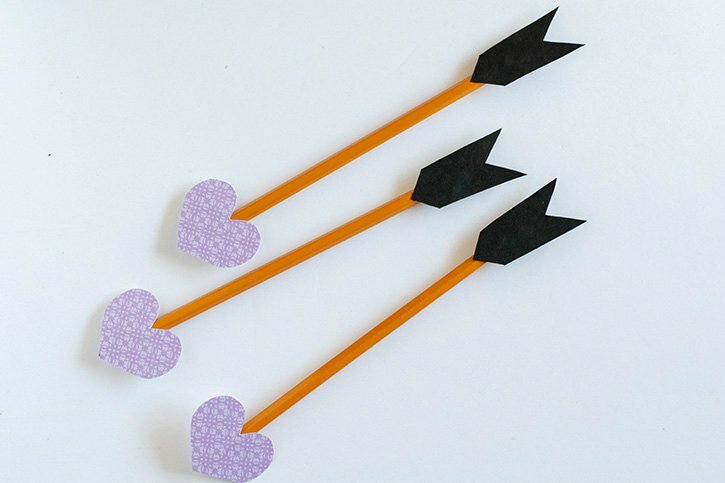 Turn paper 90 degrees and Cut paper at 9”, 6”, and 3”. You should now have 4 strips of paper that are scored. Use Premium GlueTape to connect the last square on strip 1 to the first square on strip 2. 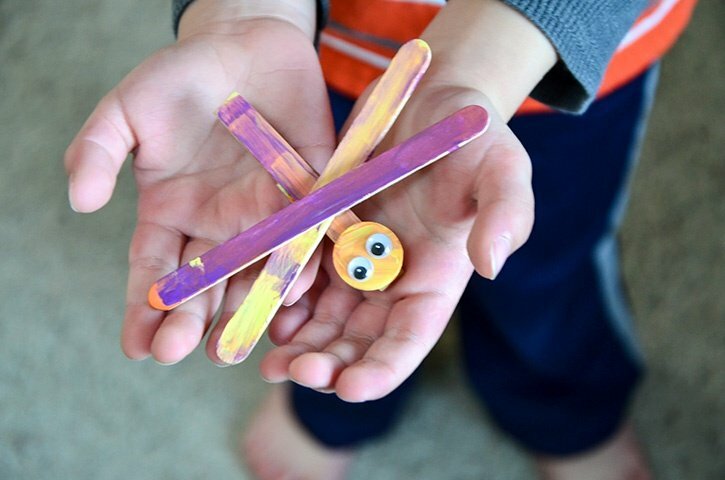 Add more GlueTape to the connected strip and fold over to create a cube. Two ends will not be covered. Use Premium GlueTape to connect the last square on strip 3 to the first square on strip 4. 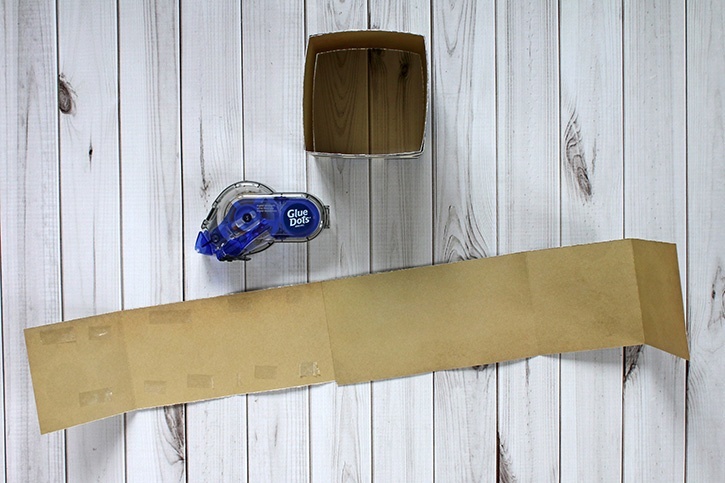 Add more GlueTape to the connected strip and wrap around the cube you’ve already started making with strips one 1 and 2, taking care to cover the open ends. 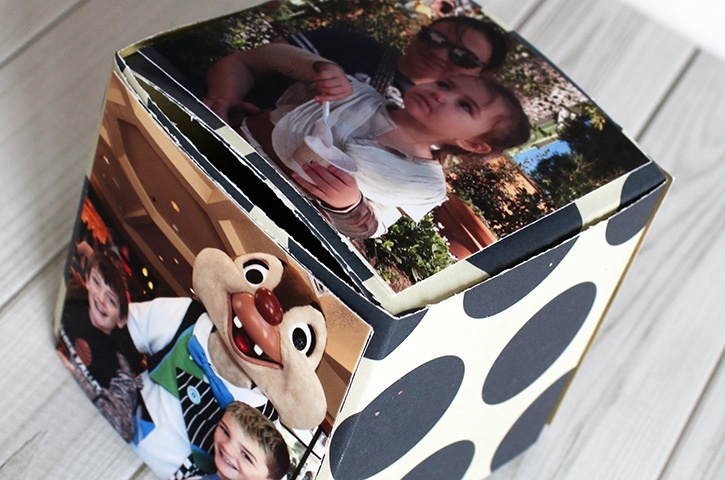 Use Removable Dots to attach photos to the cube. You can cover all the sides with photos, or just some of the sides. 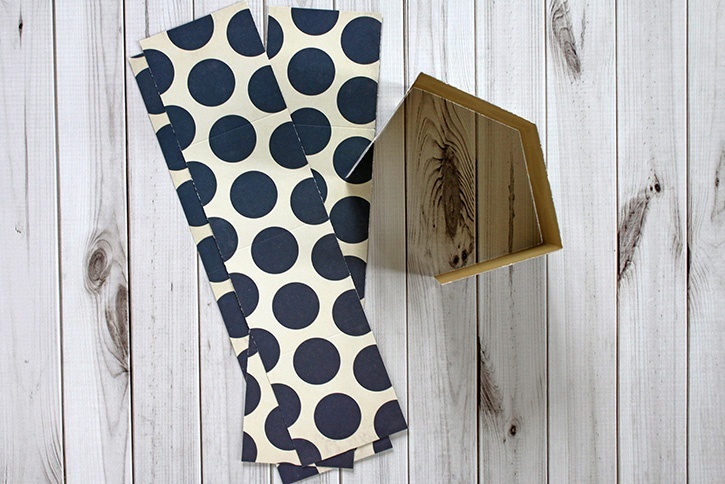 Customize your box with your favorite colored card stock or funky patterned paper. 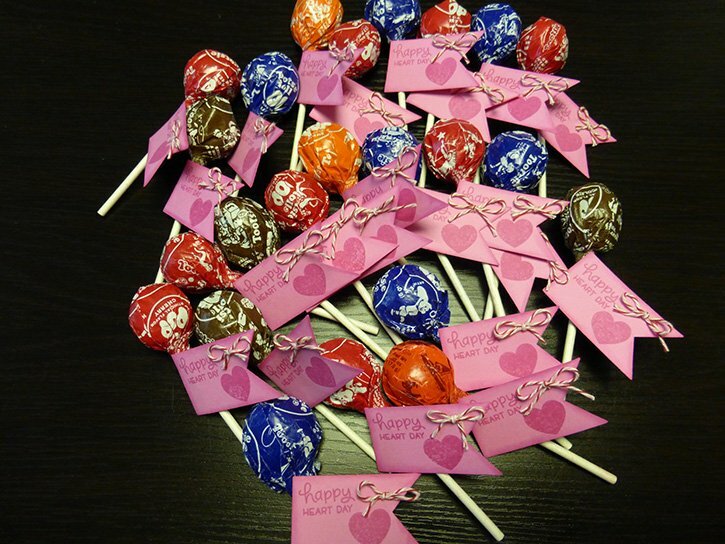 If you plan on making this for a gift, you may want to use Ultra-Thin Dots in place of Removable Dots.